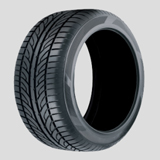 Ace Tyres Singleton stock and sell a wide selection of passenger vehicle, motorcycle and truck tyres from a range of reputable manufacturers. We strongly believe in providing customers with a quality product at a reasonable cost. Click HERE to see the full range of brands we sell. Looking to bling up your ride? 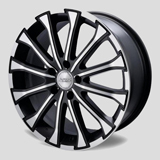 Ace Tyres Singleton sell a wide range of Mag Wheels to suit just about every vehicle. From the small hatch to the large 4x4, we've got you covered. Please stop by anytime to browse through our catalogs. 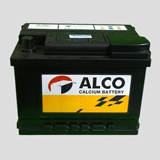 Ace Tyres Singleton are an authorised dealer for ALCO Maintenance Free Batteries. We stock a wide range of batteries to suit motorcycles, small to large passenger vehicles and trucks.